Outdoor 8′ Pool Table (Champagne or Silver) | Fun! A great addition to your outdoor oasis. This is a regulation 8-foot pool table constructed with all aluminum parts and is available in a champagne or silver finish designed specifically for the outdoors. The table comes clothed and mostly assembled. All you have to do is bolt on the legs, level the table and play! The play field is 18mm thick Pearl waterproof board with Camel color, waterproof Taclon cloth. The Pearl Board bed is made of 140 layers of Formica sheets and polyester resin. It is put through a high temperature and pressure process to form the bed to make it waterproof, fire retardant, durable, and keeps it level for exceptional play. The table features K66 cushion rubber, anodized aluminum rails, aluminum corners and legs. Large 5-inch leg levelers add stability and makes it easy to level the table on any surface. Accessories are included. 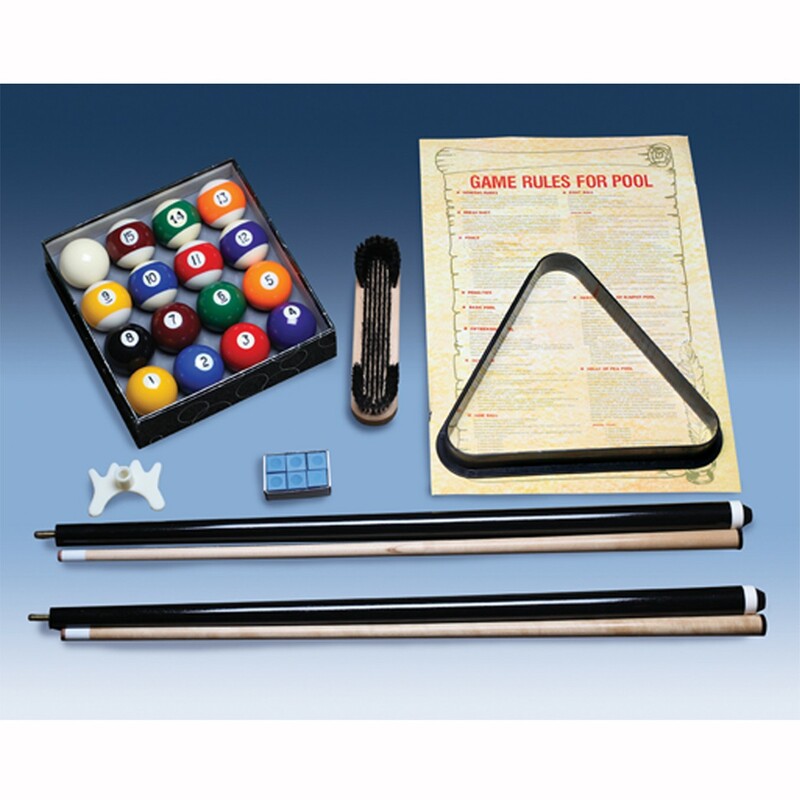 Enjoy the great outdoors even more when you play pool! Overall table size is 98-1/4×54-1/4×31-1/2″; play field is 88″x44″. Available in Silver or Champagne finish.